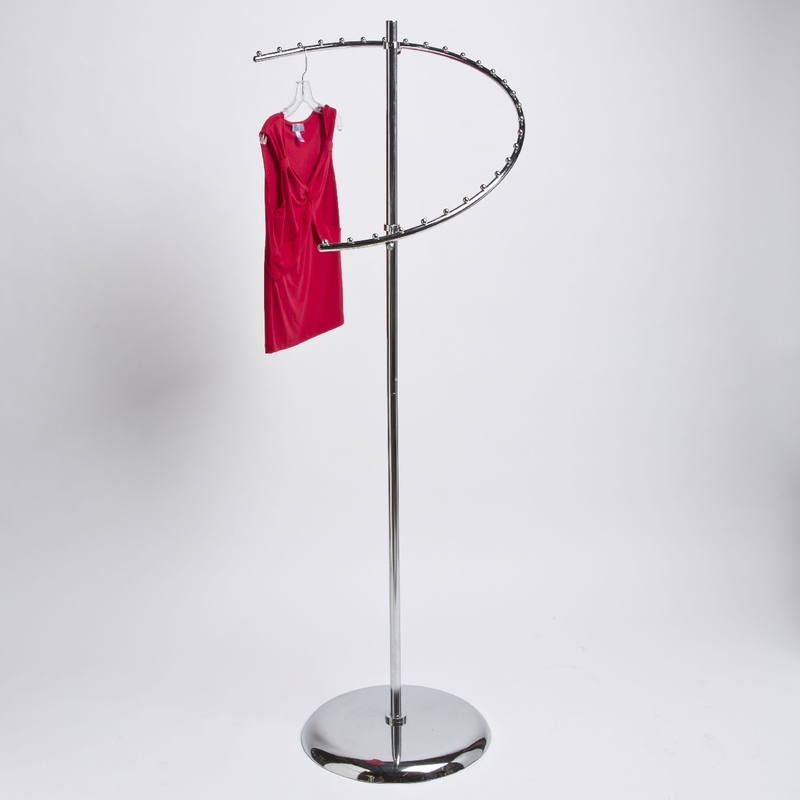 Are you looking for a way to display more garments on your Z-Rack? 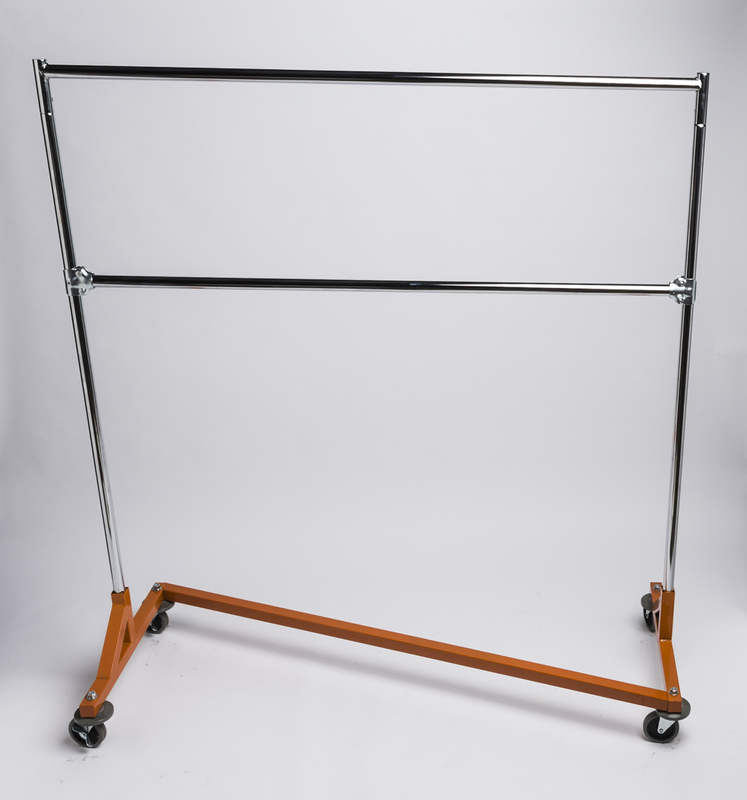 This Z-Rack Double Hang Rail Bar adds an extra 57″ of hanging space. 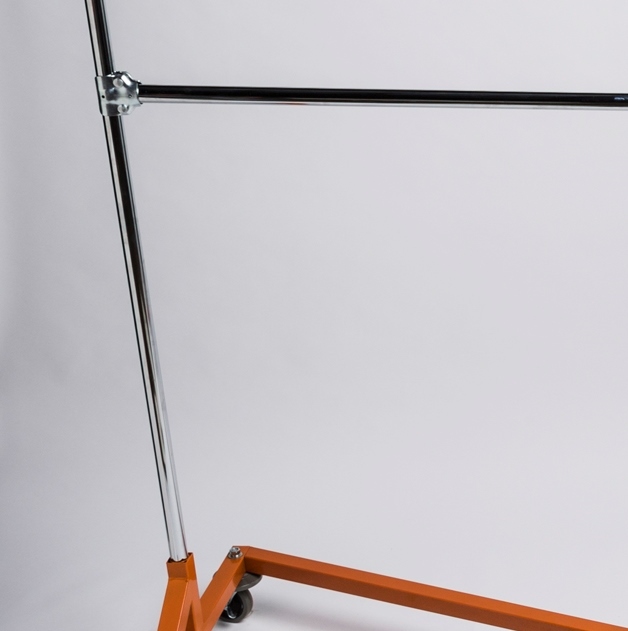 This lower rail doubles the hanging capacity without taking any more room on the floor. It can be easily raised, lowered, or removed as needed later dependent on what kind of items you want to display. 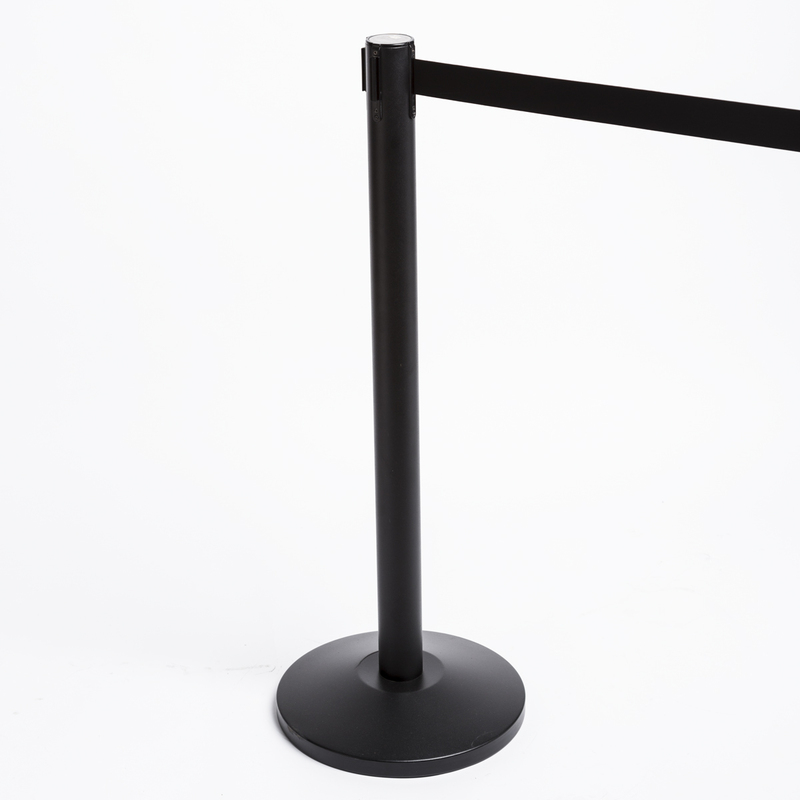 The bar attaches easily and the hardware is included. 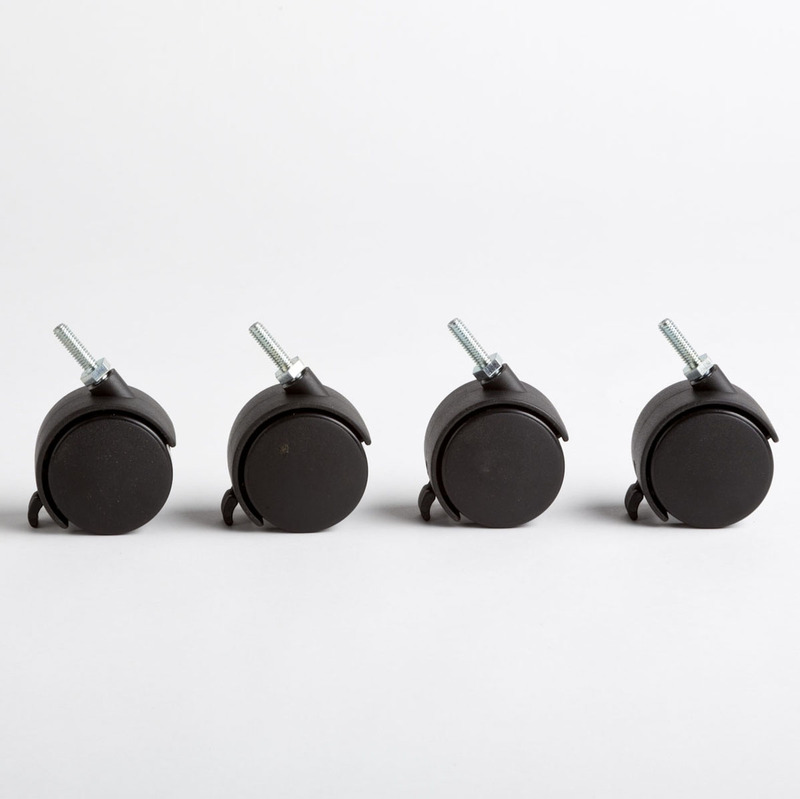 To add even more hanging space to your Z-Rack, look at our Rack Height Extensions which add 10″ in height. 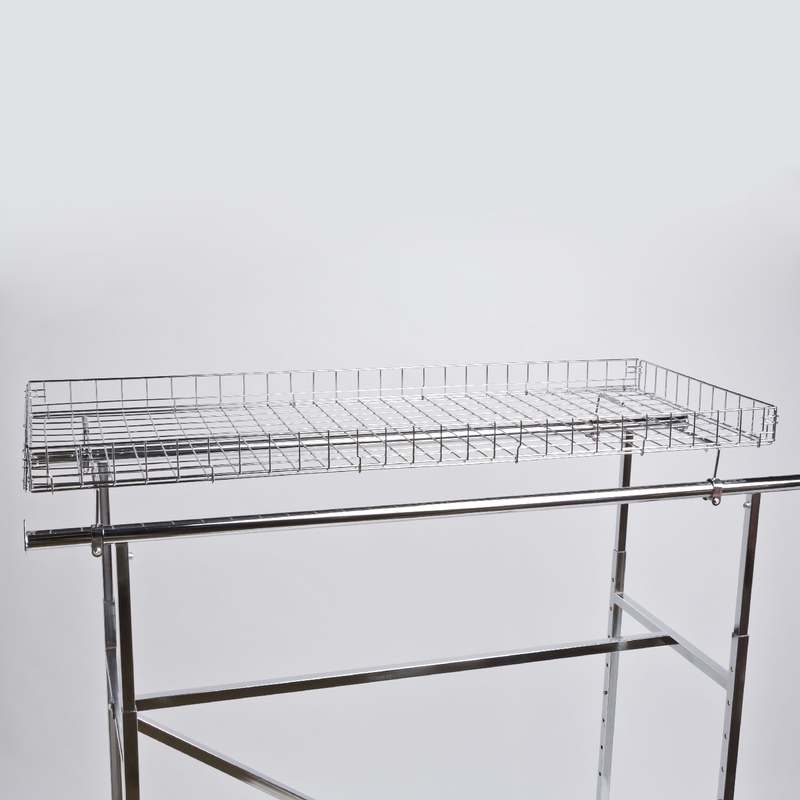 *The pictured rack Z-Rack must be purchased separately. Be the first to review “Z-Rack Double Hang Rail Bar” Click here to cancel reply.